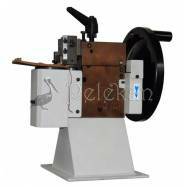 Manually operated machine OBE 4M for cutting, leather or other related material finishing and welt impressing. 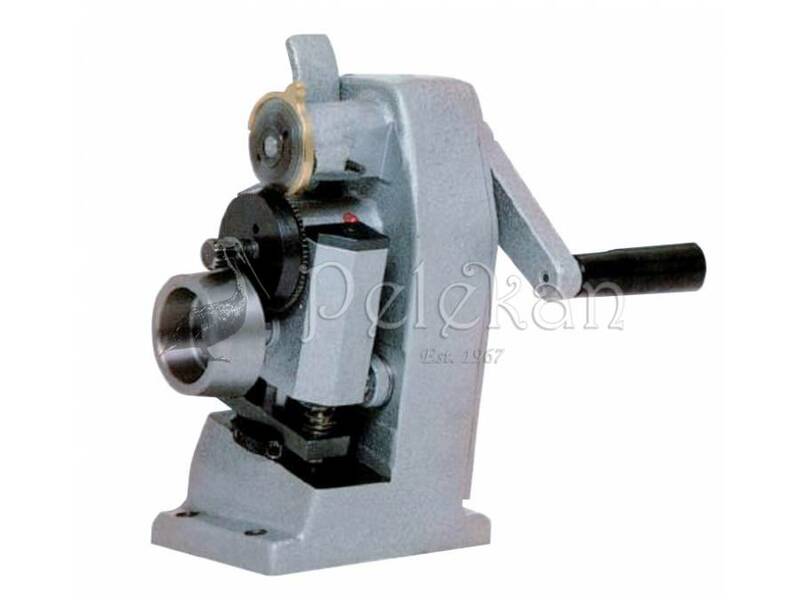 The machine is manufactured in conformity with the CE Standards. 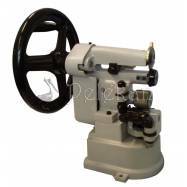 Manually operated machine OBE 4M. Machine for cutting, leather or other related material finishing and welt impressing. 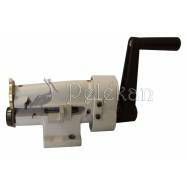 Manually operated machine for cutting, leather or other related material finishing and welt impressing. 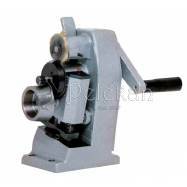 The machine price is INDICATIVE and represents OBE 4M model (OBE4M). For any order through our online store, the offered discount of 12% (VAT included) applies. 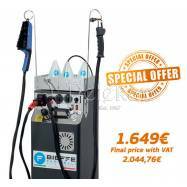 To purchase the machine, however, you should first contact our head office on the phone +30 211 7109441, since the sale price and transportation costs may vary.